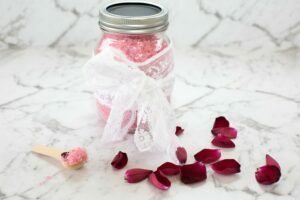 How to Make Bath Bombs and Scrubs for DIY Gifts - Perfect for Mother's Day! 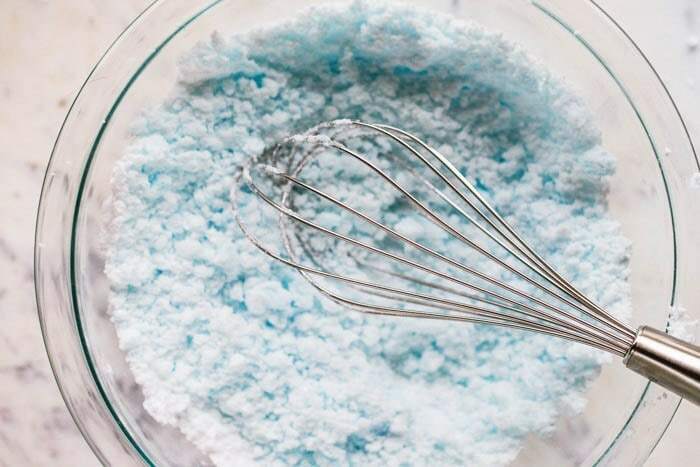 Learn how to make bath bombs and scrubs for inexpensive DIY gifts. They are a perfect gift for Mother’s Day and for Teacher Appreciation Week. It is easier than you think! Be sure and make a few extra for yourself! 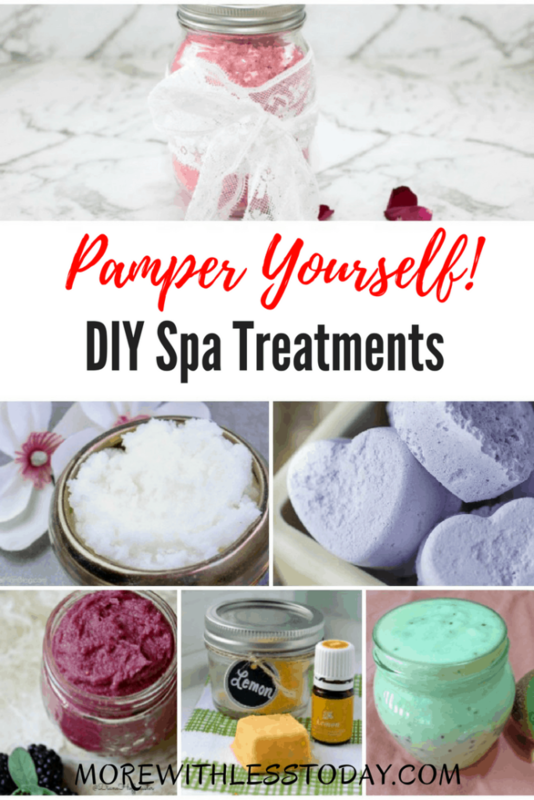 Pampering yourself can be expensive if you go to the spa, pay to have a facial or purchase bath bombs and scrubs in the store. But for pennies on the dollar, you can make your own scrubs and more. Pampering yourself can be expensive if you go to the spa, pay to have a facial or purchase bath bombs and scrubs in the store. But for pennies on the dollar, you can make your own scrubs and more. It’s easier than you think and so much fun. 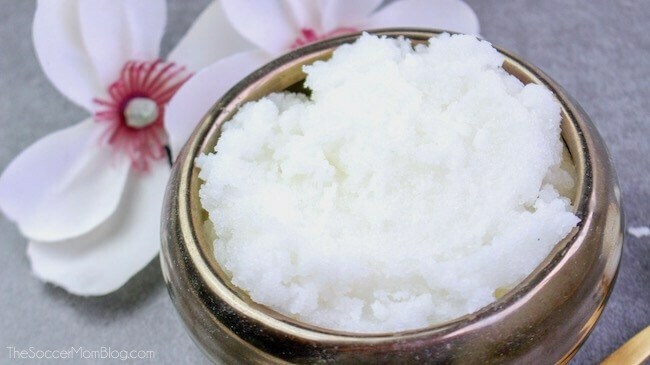 This combines a basic sugar scrub recipe with a lovely scent that is fresh and clean. You will find yourself making more and more of this. 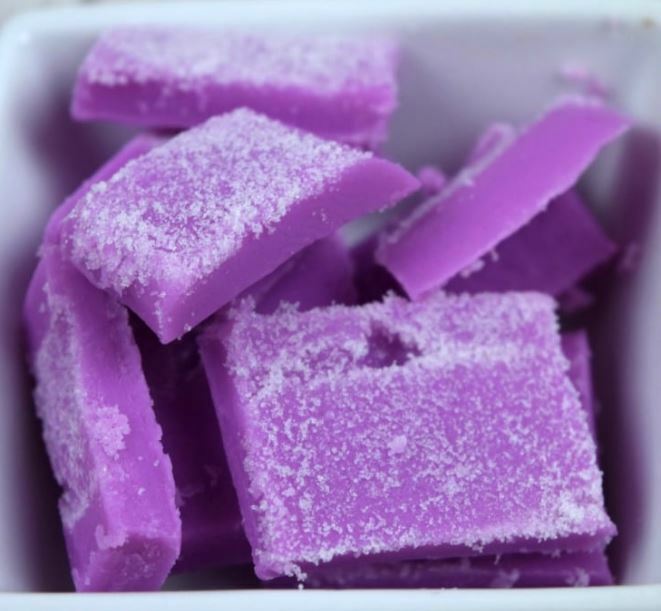 This basic sugar scrub cube recipe can be the foundation for so many wonderful combinations. Add your favorite essential oils and different colors to create a diverse scrub. These are very simple to make and so relaxing. Lavender is wonderfully relaxing. There is nothing more soothing than shea butter and coconut oil to the skin. 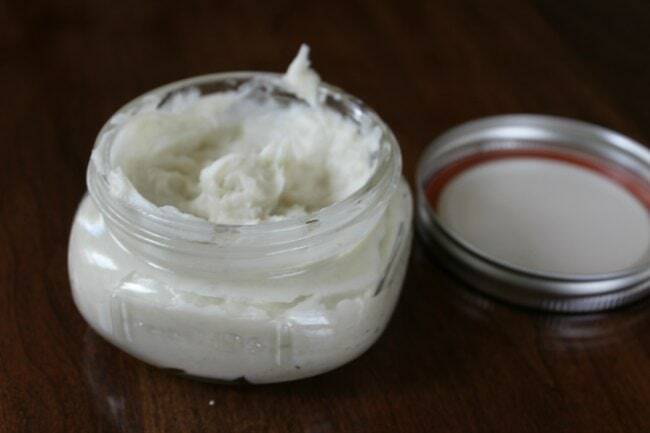 Make your own body butter and pamper your skin. 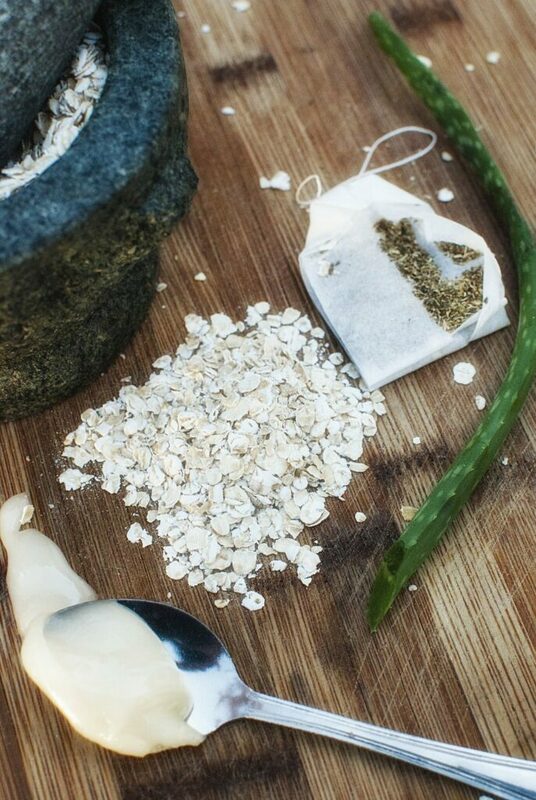 No matter what your skin type you can make a face mask that will take care of your skin. And they are easy to make! 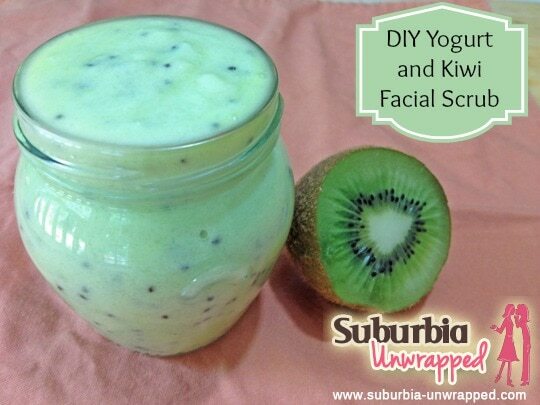 Combine kiwi with yogurt for a refreshing face scrub that leaves your face feeling wonderful. These are fantastic. These bath bombs have coconut oil in them and they are not just for Mother’s Day. In fact, you don’t even have to make them for mom. You can make them for you. Start with two simple ingredients and from there you can create some amazing scrubs. Love lemon? Then these bath bombs are the ones for you. 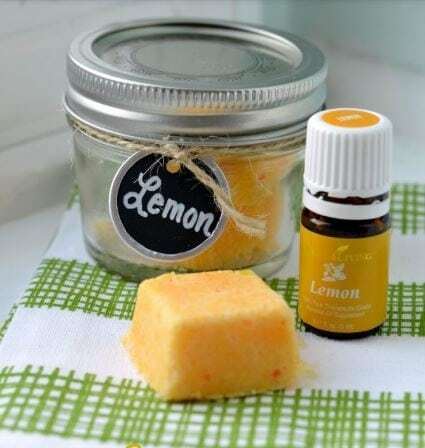 Lemon essential oil gives these bath bombs their wonderful citrus scent. 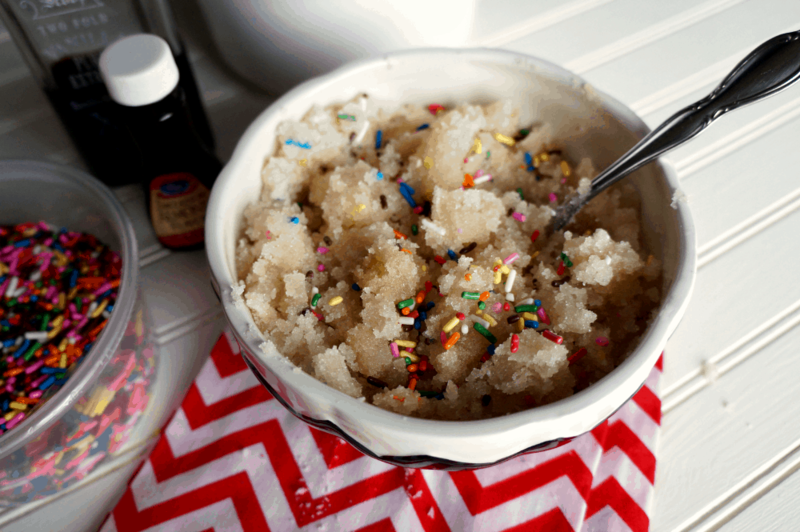 All you need is five minutes to make this delightful scrub. Frankincense is very healing and rose makes everything nice. 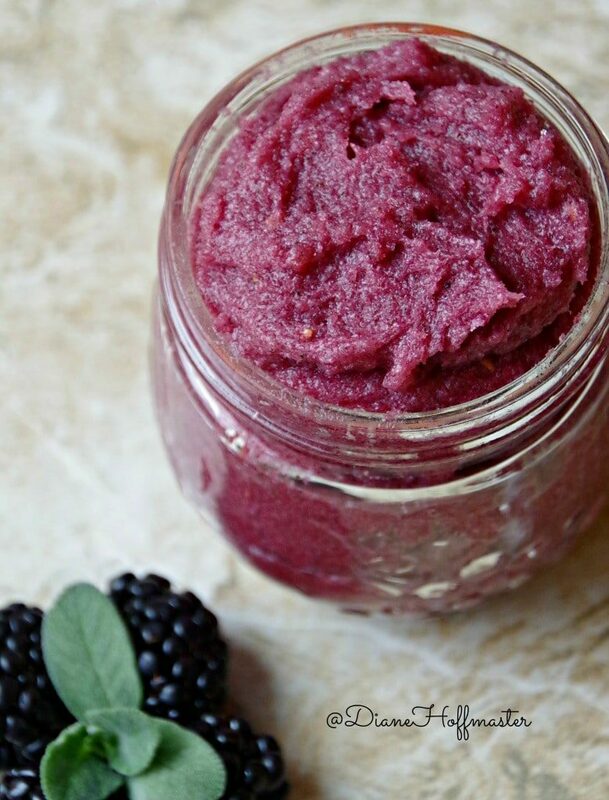 Fresh sage and blackberries do wonders for your skin. This is easy to make and smells fantastic. 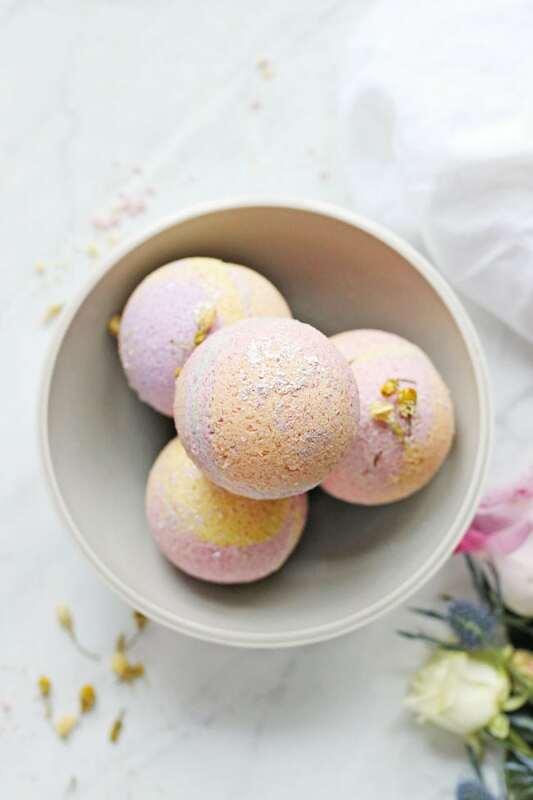 No crumbling with these luscious bath bombs. 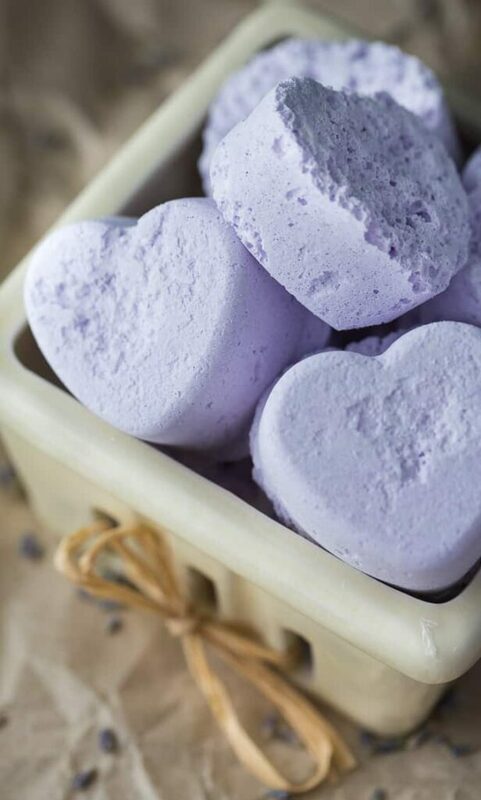 Get creative and use different colors for some beautiful bath bombs that are oh so soothing.